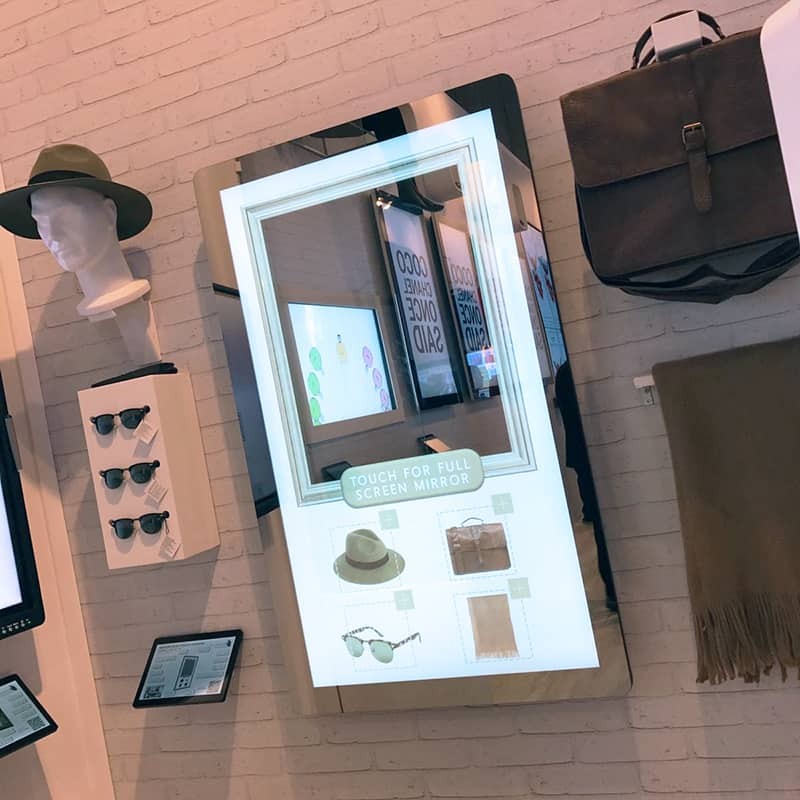 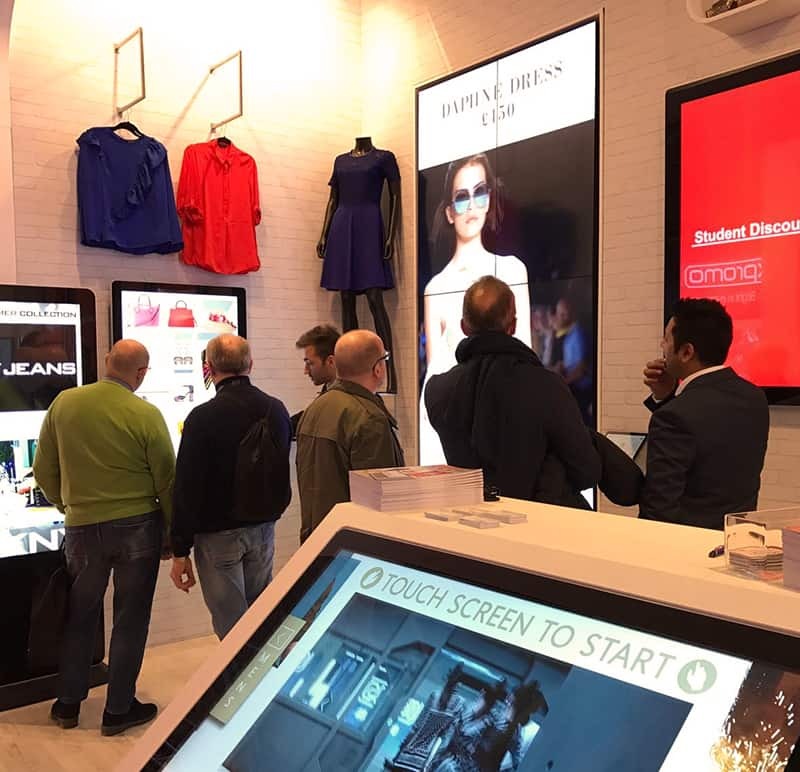 POS Android Advertising Displays - 10"
POS Network Android Advertising Displays - 10"
POS Android PCAP Touch Screen - 10"
POS Professional Monitors - 10"
Today is the last day of what has been a fantastic show at ISE 2017 in Amsterdam. 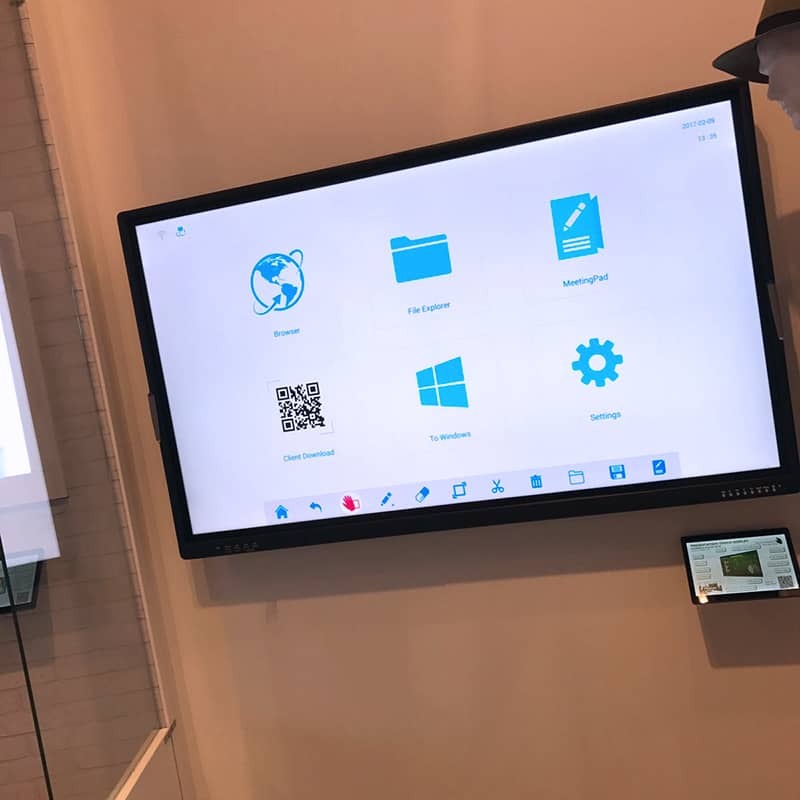 This is the first year that Allsee has presented at ISE but we have been blown away by the response at the show as we gave visitors an exclusive demo of our NEW Presentation Touch Display with Dual OS and our Mirror PCAP Touch Screen that is still in development. 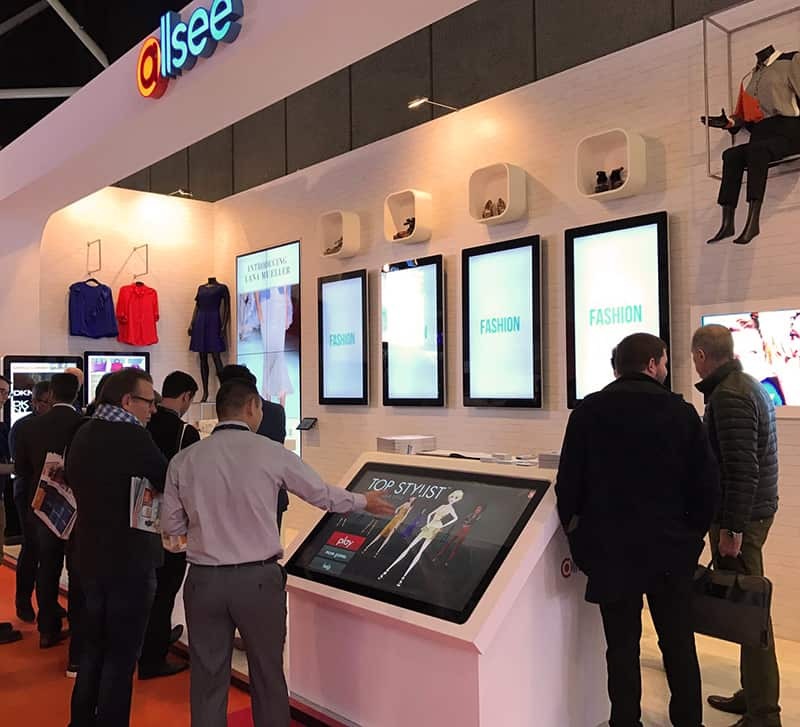 If you are at the show today there is still time to come and see us at stand 8-R205. 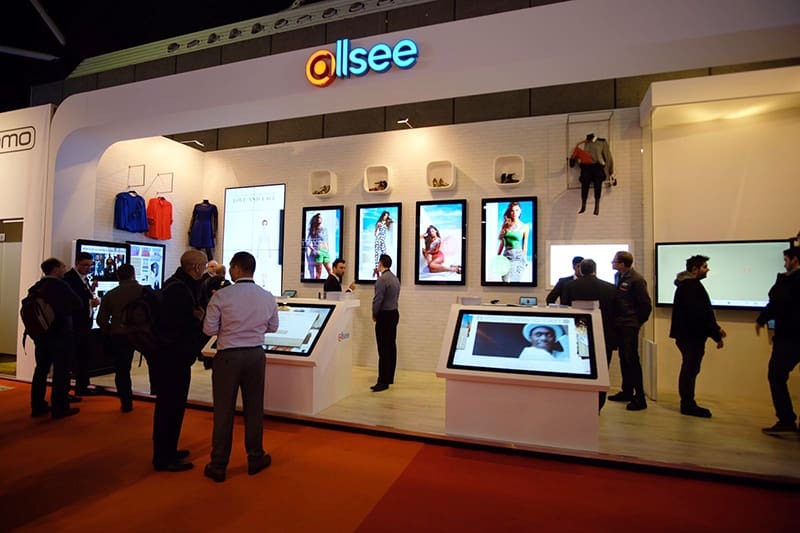 We want to also share a few pictures from what has been a really successful show for Allsee. 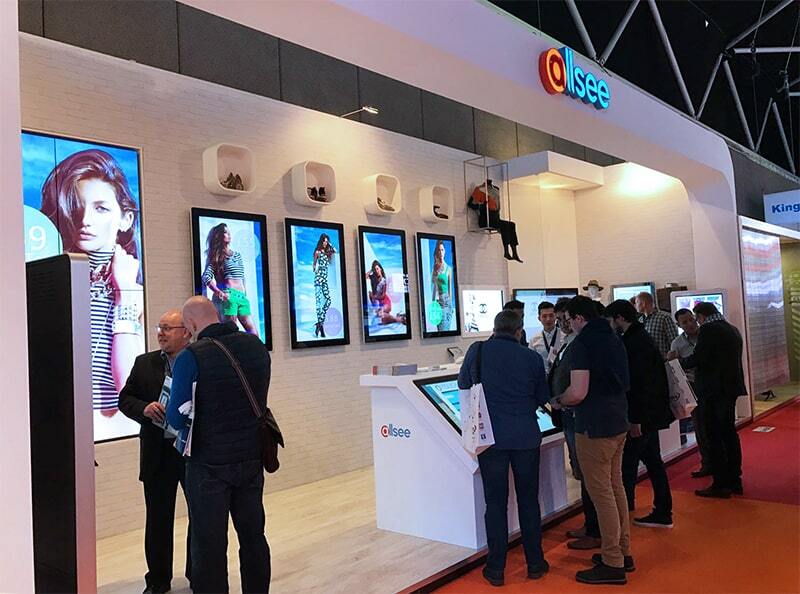 Thank you to everyone who came to see us during the event and for those that didn’t, we look forward to seeing you next year! 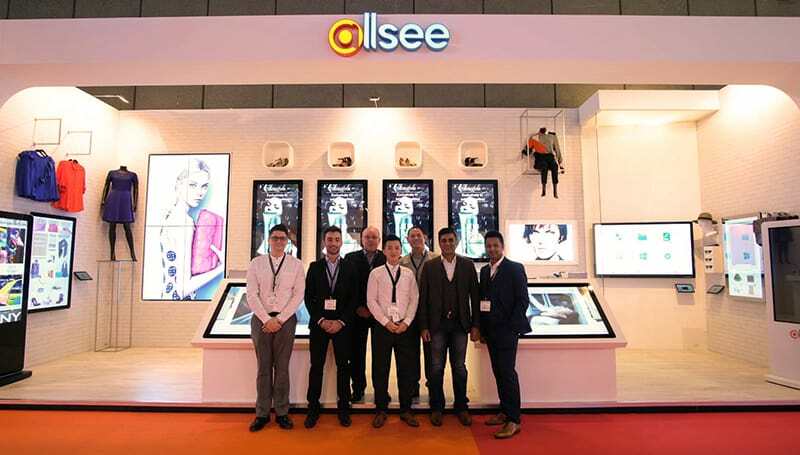 Tom Rock is a Marketing Manager for Allsee Technologies. 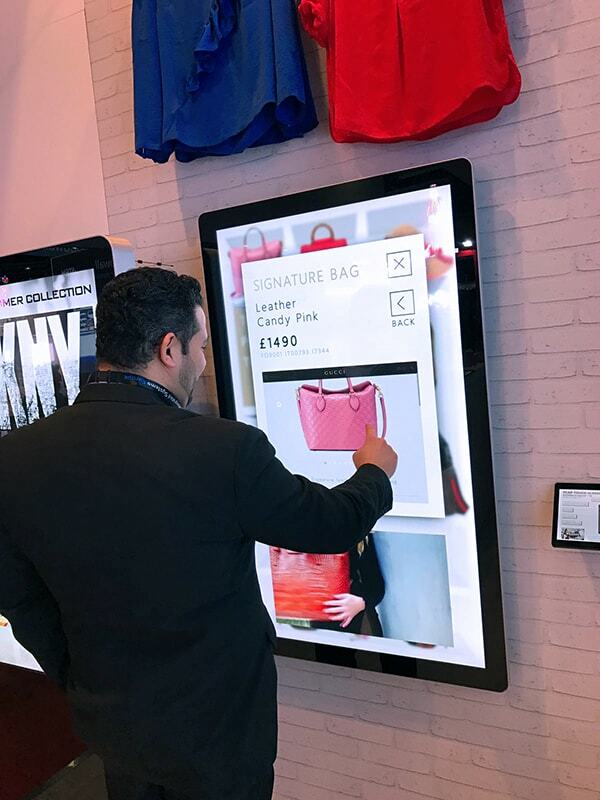 His background is in Digital Signage and Graphic Design. 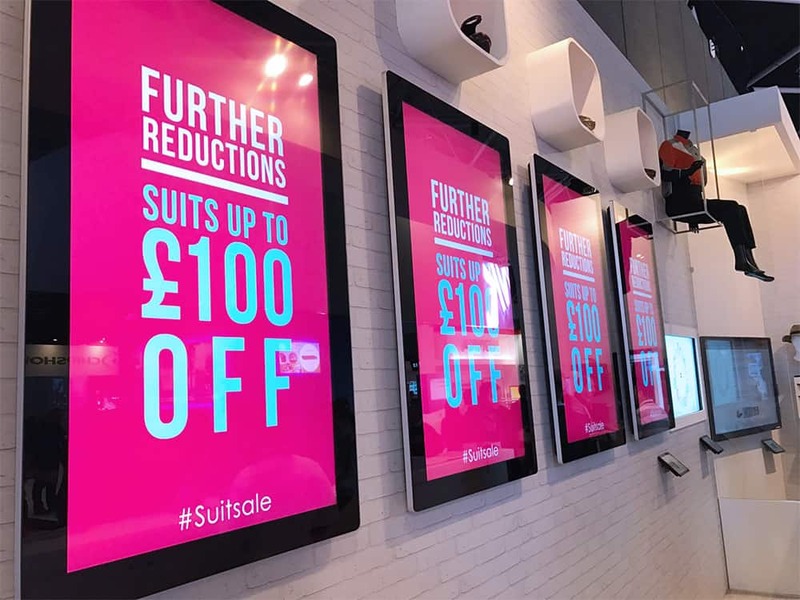 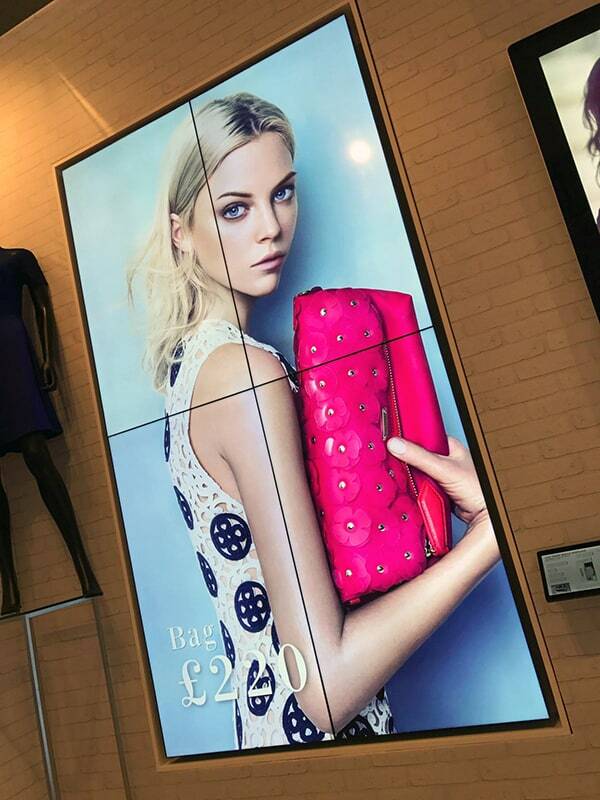 What is the real cost of Digital Signage?